CNN offices evacuated after bomb threat, no explosive found - SABC News - Breaking news, special reports, world, business, sport coverage of all South African current events. Africa's news leader. CNN’s New York offices were evacuated on Thursday night after a bomb threat, but no explosive was found and police later gave the all clear, the network said. The roughly 90 minute drama recalled a similar evacuation in October after an explosive device was discovered at CNN’s New York headquarters. 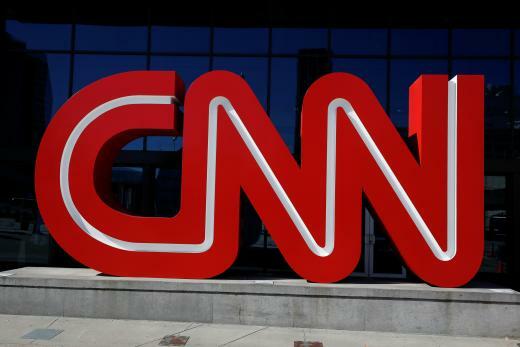 “People just tuning in wondering why you’re seeing me on Skype, why there’s such technical difficulties, it’s because we have been taken off the air because a bomb threat was called in to CNN,” said host Don Lemon. This entry was posted on 07 Dec 2018,07:49AM at 7:49 AM and is filed under World, Homepage Featured Story Slider. You can follow any responses to this entry through the RSS 2.0 feed. Both comments and pings are currently closed.